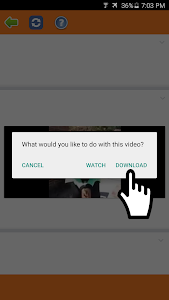 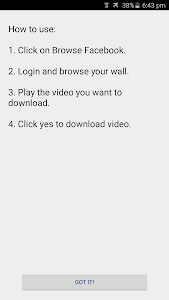 Video Downloader for Facebook allows you to browse through your Facebook account, your news feed and your friends/pages walls using a built-in browser that allows you to select the video you want to download and save them so you can watch it later and share it with your friends via different apps. 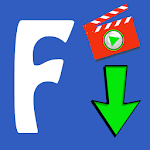 - This Video Downloader works for Facebook only. 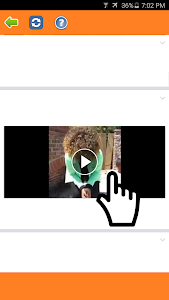 Similar to "Video Downloader for Facebook"